Are you getting a bad knock or creak from your front suspension? Does your steering squeak when turning? Have you got excessive play in your bottom ball joint? Renault told you that you have to buy the complete HUB? Do not despair, and keep reading. 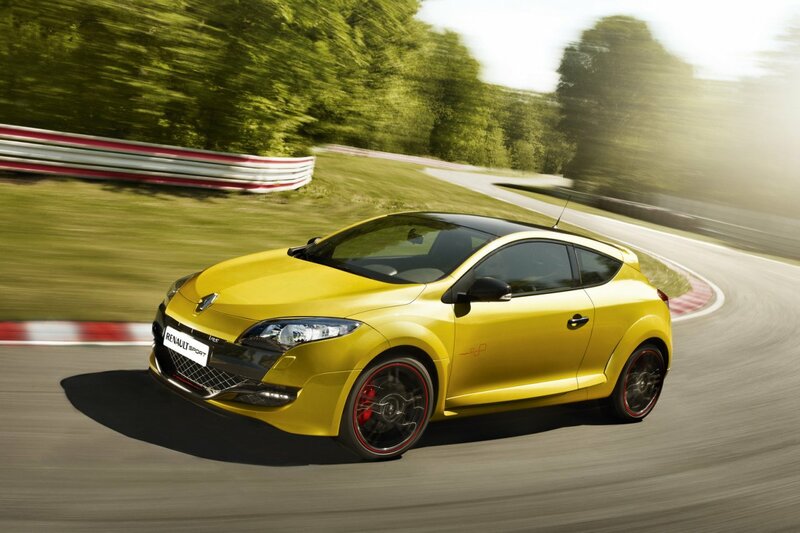 I think any one who has driven a Renault Megane 225, R26 or R26R will agree that the front suspension is a fantastic design, helping reduce torque steer and give better grip through the corners. 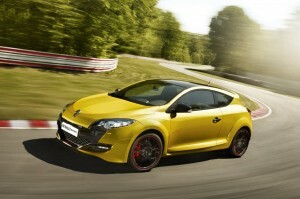 The new Renault Megane RS250 and RS265 have a similar design which is great!! Except for the fact that like its predecessors the lower pivot joint does all the hard work and takes all the knocks from the road and eventually fails! Renault say you have to buy the complete hub to rectify this problem at a cost of over £600.00 for parts, plus their hefty labour costs! Customers are telling us they have paid over a £1000.00 to rectify just one side. Do not despair though, because as with the Megane R26 and the Clio 197 we have found a solution for this problem at a fraction of the cost, we will replace just the joint that has failed and not the complete hub like the Renault Dealers.